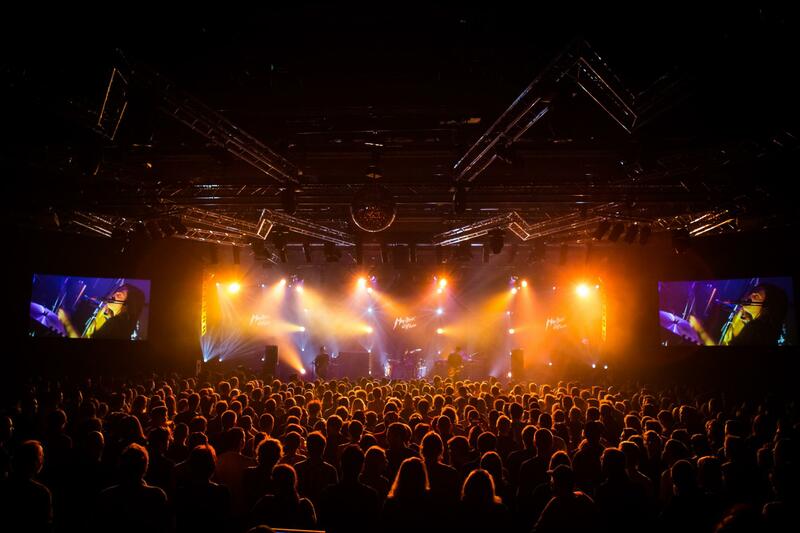 The brainchild of Claude Nobs, its charismatic founder, the Montreux Jazz Festival brings the banks of Lake Geneva alive with sound for the first two weeks of July. Jazz virtuosos, pop stars and legendary rock groups form the impressive line-up of the festival. Immortalised on film, their concerts comprise a unique musical archive protected by UNESCO. An eclectic festival, the aim of Montreux Jazz is to remain accessible to all and this is evidenced by the many free concerts available in addition to the list of prestigious performances in the perfect acoustics of the Auditorium Stravinski. 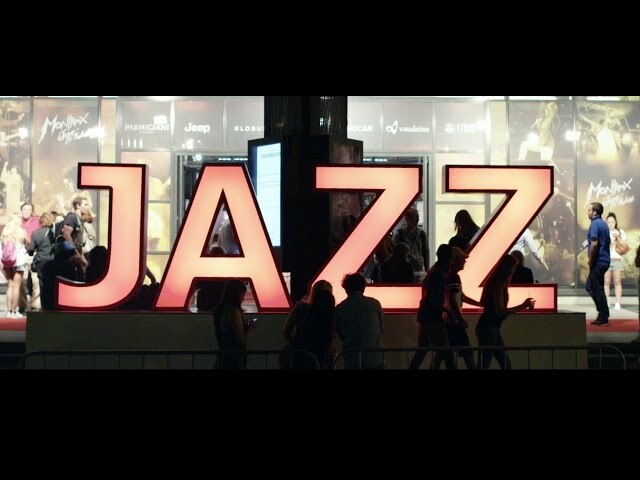 A festival on the move, Montreux Jazz also takes to the boats of the CGN fleet and the trains of the GoldenPass Line, but also export its magic all over the world through the Montreux Jazz Cafés in Montreux, Geneva, Zurich, Paris, London and Abu Dhabi.